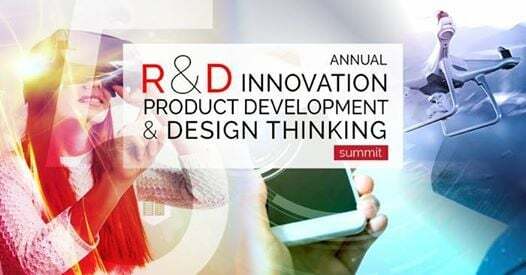 These days companies are investing substantial amounts of capital and resources into R&D, which is why Corporate Parity is presenting its 5th Annual R&D Innovation, Product Development & Design Thinking. 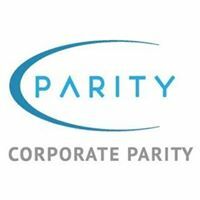 Join us to take a look at what industries and businesses are facing now and what they expect to encounter in the future. 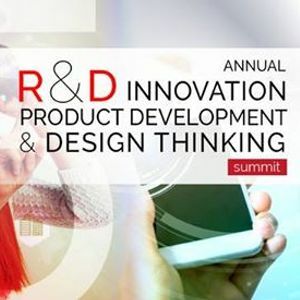 Learn how to increase productivity, budget and strategies for R&D projects and how to measure successful inventions from industry experts and forward-thinking leaders.